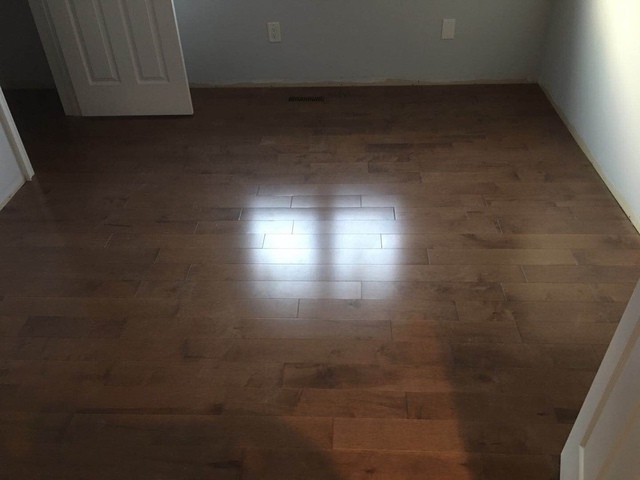 Reviews for Junda Flooring And Renovations Inc. I had an amazing experience with Junda company. After a long time searching for a contractor that will renovate my stairs I choose Junda for the Job. The stairs were in really rough shape not only after chewed by a god and scratched by cats but because they were very old and falling apart. Fred's guys came on time and worked every day from morning to evening constantly. They started on Monday and by Friday night all was done and it looked beautiful. 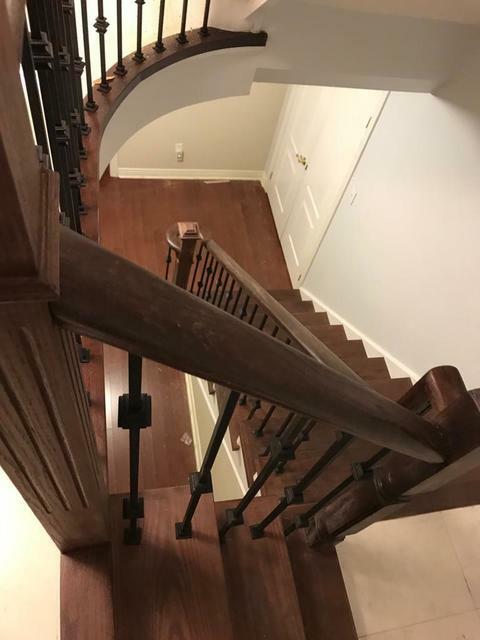 Overall job included disassembling the old pickets and rails, removing the old carpet and cutting the old stairs to fit. A new stairs were installed over the old ones and new metal pickets and railing were also replaced the old wooden ones. Staining was done and the old material was taken away by the company. The result is a beautiful new stairs stretched from the basement to the upper living floor (3 floors in total). 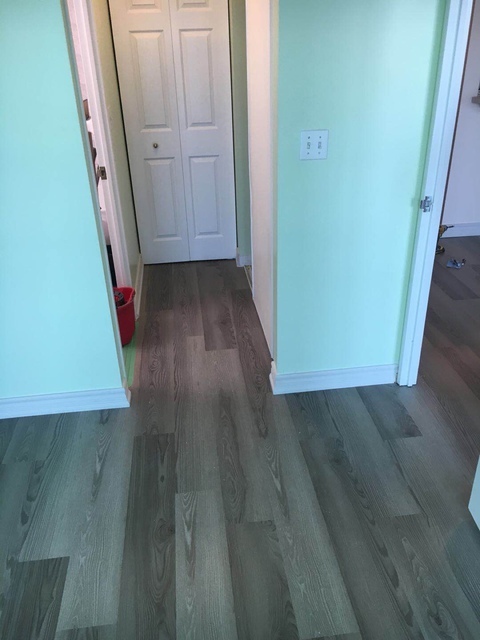 I highly recommend Junda flooring and stairs as a professional and reliable contractor that is also very reasonably priced. Thanks a lot, Ohad. Thanks for your business and detailed review. We are happy that you love our job. Thanks! Excellent Job!! Will definitely recommend to others!!! Fred's team is the best! Very detail orientated! Very professional and finish the job within the scheduled date! The quality is amazing and never have any issue!! Definitely would recommend to my friends!! Thanks for your feedback , Tai. We are looking forward to work with you in the future! Joan provided me the best quote on the market. The workers showed up on time and did a work of outstanding quality. 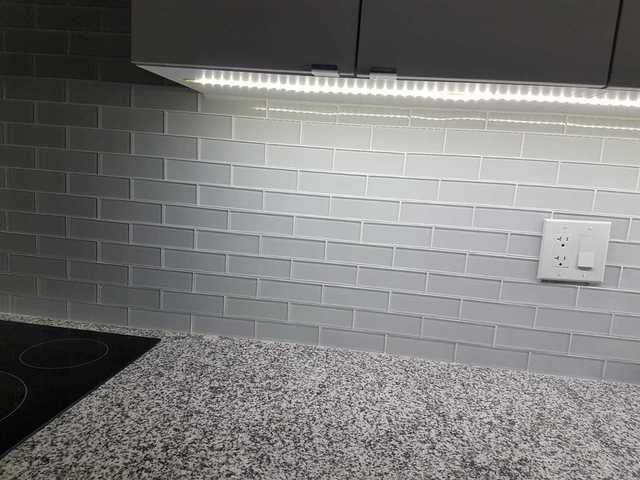 They installed the backsplash in the kitchen, spot lights and they installed shelves in the walking closet and the other closets in the house. 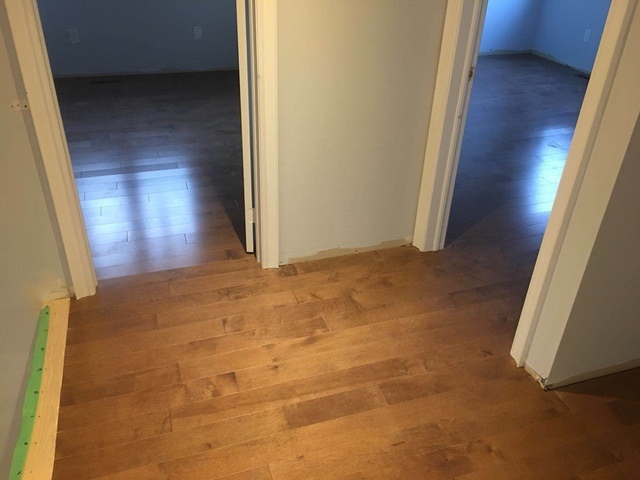 Good communication and attention to details and they started and finished the job on time. Thank you Joan and Fred, looking forward to work with you again. Thanks for your business and review! Thanks a lot! I appreciate Freds effort on this renovation, he was fast and concluded the job without issue. The quality of the work was great and surpassed our expectations. highly recommended. keep up the good work Fred! I got the best price from Joan and the work they did in my apartment was outstanding. They finished the work very fast and I didn't have to ask them to do any touches. 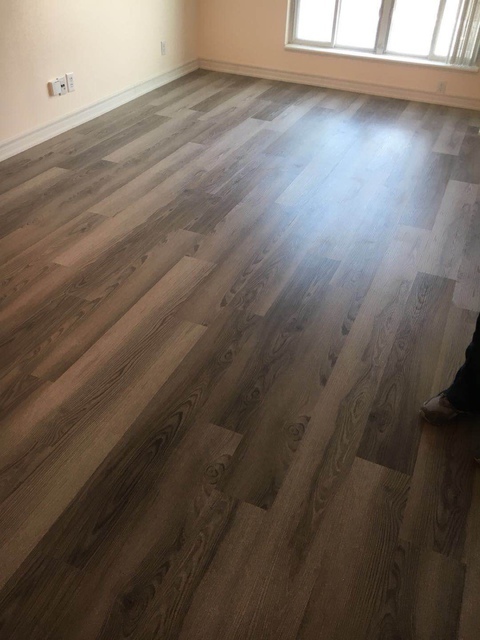 I would definitely recommend Junda Flooring for any flooring work. Thanks a lot for your feedback and business. 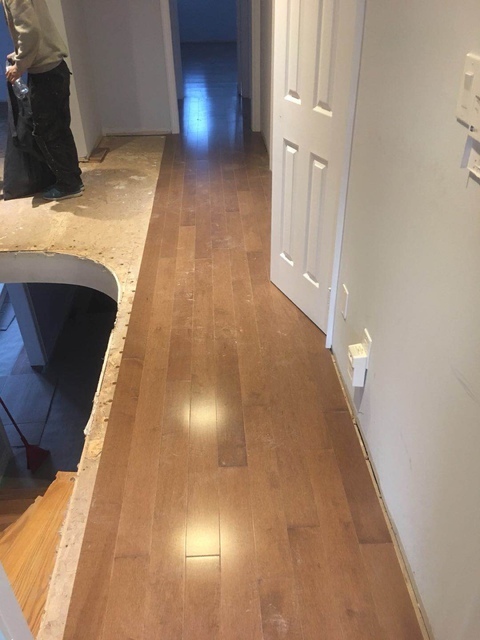 We called Fred to replace our stairs so we can have a new, beautiful entrance for the holiday and Junda Flooring gave us just that, a gorgeous staircase!! Fred was friendly, factual and clear with the quote. His professional team came on the set date, on time and finished the entire job in one day. 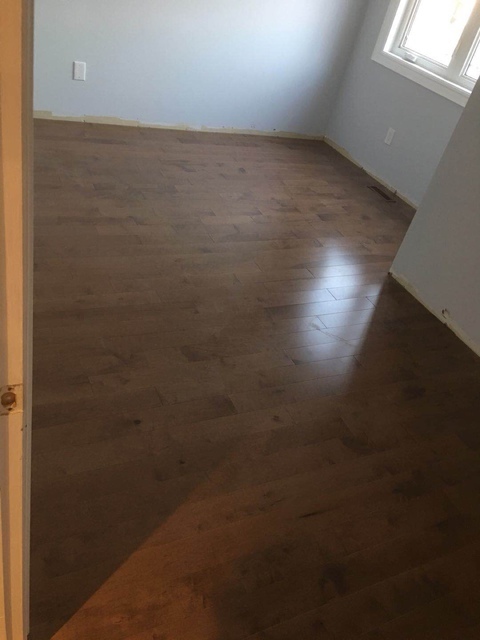 I highly recommend Junda Flooring. Thank you Fred. 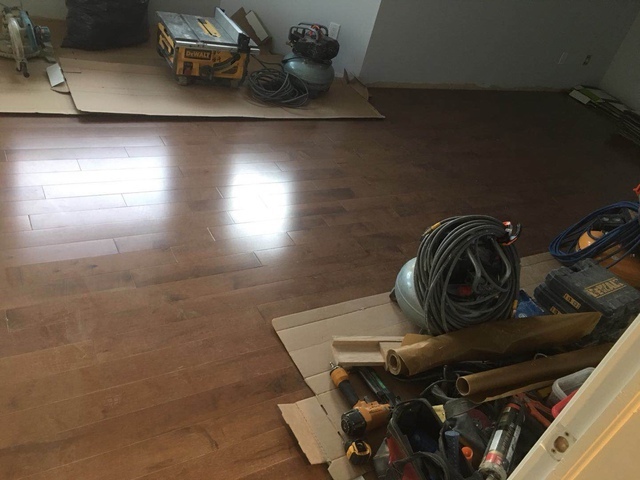 More about Junda Flooring And Renovations Inc.
We have business license and insurance & WSIB. We cover all GTA are including (city of Toronto,Markham/York Region,Oshawa/Durham Region,Mississauga/Peel Region,Oakville/Halton Region). We offer free estimate, provide professional advice; We have competitive pricing and workmanship guaranteed.